Hope that you will remain safe during the hurricane! 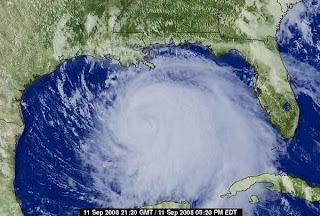 I am originally from FL where hurricanes are always in the forecast! Stock up on your batteries so that you can work on some hand piecing! 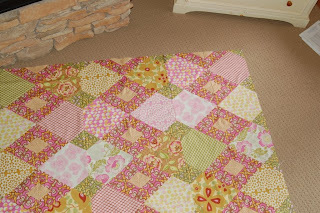 Love the preview quilt! Stay safe! You gals are great. Keep the ideas coming. However that means I will need to do more fabric shopping. WHAT A SHAME!